LITTLETON – Plans have been brewing for months, and now two Colorado-born craftsmen are tuned up and ready for a unique silver anniversary celebration. Rock/bluegrass band Leftover Salmon and Breckenridge Brewery have each enjoyed twenty-five years of success. 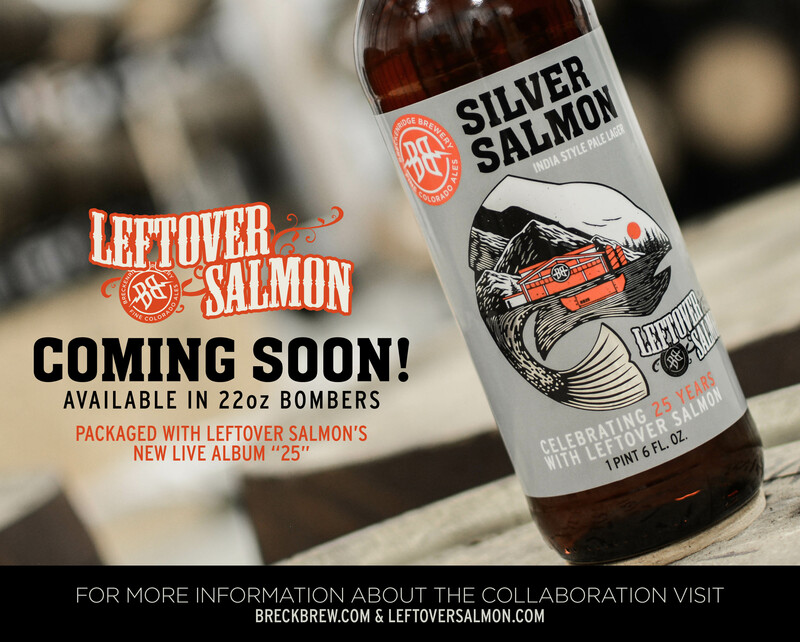 To commemorate this milestone they have joined forces to release a collaborative beer, packaged with twenty-five live tunes from Leftover Salmon, which will debut at Breckenridge Brewery’s annual Hootenanny on July 18th. This isn’t your typical brewery-musician collaboration, though. While the brewery brewed and nurtured Silver Salmon IPL, the band compiled and mastered twenty-five outstanding live performances for release alongside the beer. With the purchase of a 22-oz bottle of Silver Salmon is a free download code for the album. The 25 songs were selected from various shows over the past two years. These live cuts highlight the current band today, which includes the addition of Bill Payne of Little Feat. After releasing two studio albums in the past three years, Leftover Salmon wanted to spread the live sound that people enjoy at their shows. On July 18th it all comes together as Breckenridge Brewery hosts its annual Hootenanny with Leftover Salmon headlining the all-day music festival and pig roast. This year the brewery hosts the event at its newly opened 12-acre brewery campus in Littleton, Colorado, nine miles south of its previous Denver location. “One would think our new brewery was built for this party,” says Todd Thibault, Culture Czar for Breckenridge Brewery. “Maybe it kind of was. 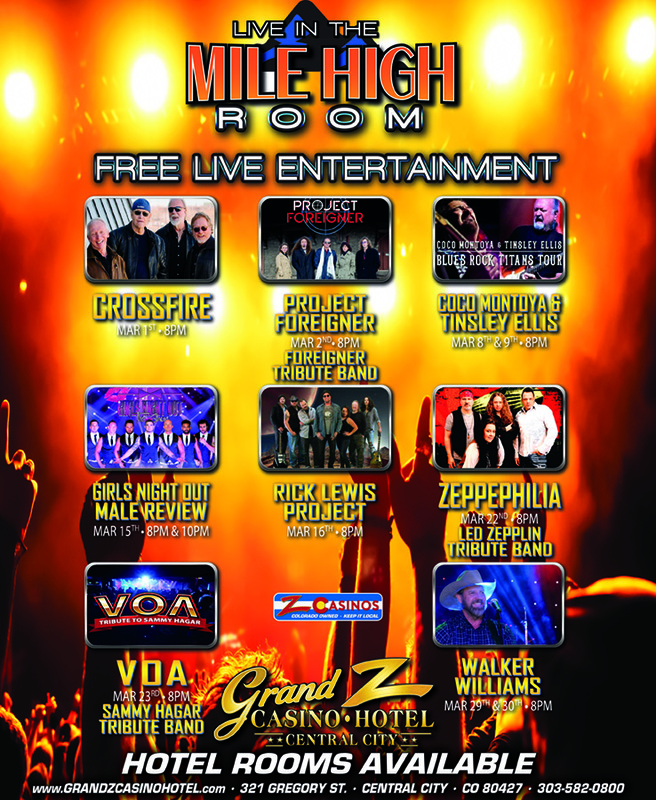 We have plenty of room for two stages that will feature live performances all day long. We’ve got great music, great food, and great beer in store again this year. 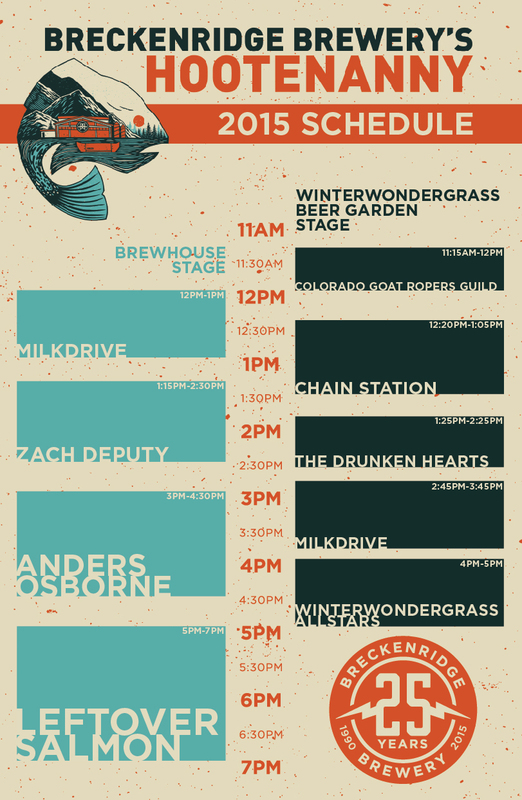 Closing our first Hootenanny at the new brewery with a live Leftover Salmon performance will be legendary.” Anders Osborne, Zach Deputy, and MilkDrive take the stage leading up to the Leftover Salmon performance, and a second stage hosted by WinterWonderGrass Festival will feature an array of local and regional bands. Tickets for the Hootenanny can be purchased in advance at http://www.breckbrew.com/Hootenanny25. Those attending the Hootenanny will be the very first to sample Silver Salmon IPL. In the fall, commemorative 22-oz bottles of the collaboration beer, featuring custom artwork by John Vogl and packaged with a free album download code, will be available in select stores across the United States. The impressive histories of Breckenridge Brewery and Leftover Salmon started within months of each other in small mountain towns two and a half decades ago, taking similar but separate paths as they each blossomed and earned national acclaim. Leftover Salmon co-founder, singer, guitarist and washboard player Vince Herman led the Salmon Heads in the late 1980s. He asked future co-founder Drew Emmitt of the Left Hand String Band with bassist Glen Keefe to fill in for some missing Salmon Heads for a show in Crested Butte, Colorado. Together, they took the name Leftover Salmon and the group played its first show New Year’s Eve, 1989, in the small mountain town. Emmitt reflects fondly on the band’s early days. “We knew we were doing something special” he says. “At that point in the early-‘90s, it was the birth of the jam band movement, Phish was starting out, Widespread Panic was starting out, and they were a little ahead of us, obviously, but we were one of the first bands to get out there with bluegrass and just get on the road and try to make something happen without a record deal. We were just following in the footsteps of New Grass Revival, Hot Rize and Little Feat, but by doing that I think we inspired some other bands too.” The band went on to produce successful album after album and tour nationally, becoming unwitting architects of the jam grass genre. Similarly, back in the late 1980s in another small Colorado mountain town, ski bum Richard Squire shared his talents for a different kind of craftsmanship. Richard had a knack for making extraordinary home brews, and for years, only his closest friends were able to enjoy his beer. They encouraged him to share his creations with others, so in February of 1990, Richard opened the doors of Breckenridge Brewery, Colorado’s third modern-day craft brewery. The company quickly expanded to Denver to improve its ability to distribute. That’s when Todd Usry, the brewery’s current Brewmaster and Director of Brewery operations, joined the team. Breckenridge Brewery’s mission has always been to produce very balanced and highly drinkable beers. Through steadfast commitment to quality and steady organic growth, the brewery is now one of the top 50 craft breweries in the nation. The paths of Leftover Salmon and Breckenridge Brewery came together in 2012 when they threw a street party in celebration of the band’s “Aquatic Hitchhiker” album launch. The first of their beer and music collaborations was in 2013. Leftover Salmon created four original songs that were pre-released exclusively through Breckenridge Brewery’s 12-pack Sampler Packs on Artist Series coasters. The relationship has prospered and the groups continue to collaborate on beer-music projects like Silver Salmon IPL. 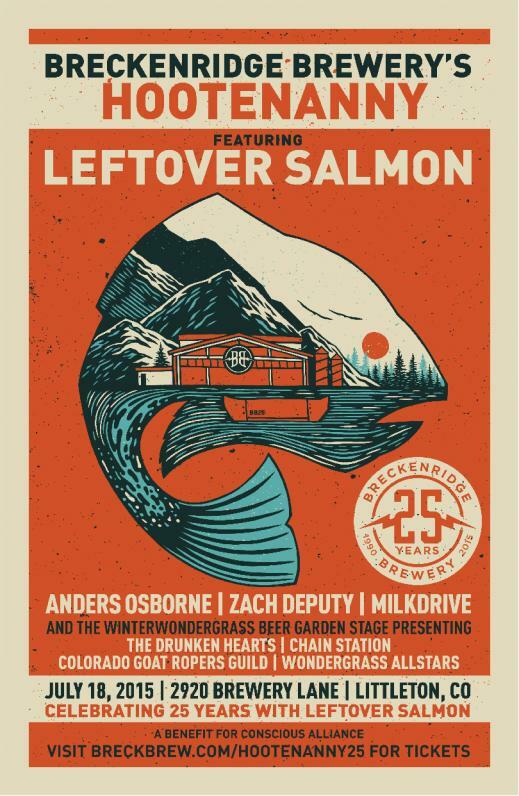 Tags: 25th Anniversary, Breckenridge Brewery, Leftover Salmon. Bookmark the permalink.